A new art advisory group has been formed to help ease the pitfalls of buying and selling art and antiques. 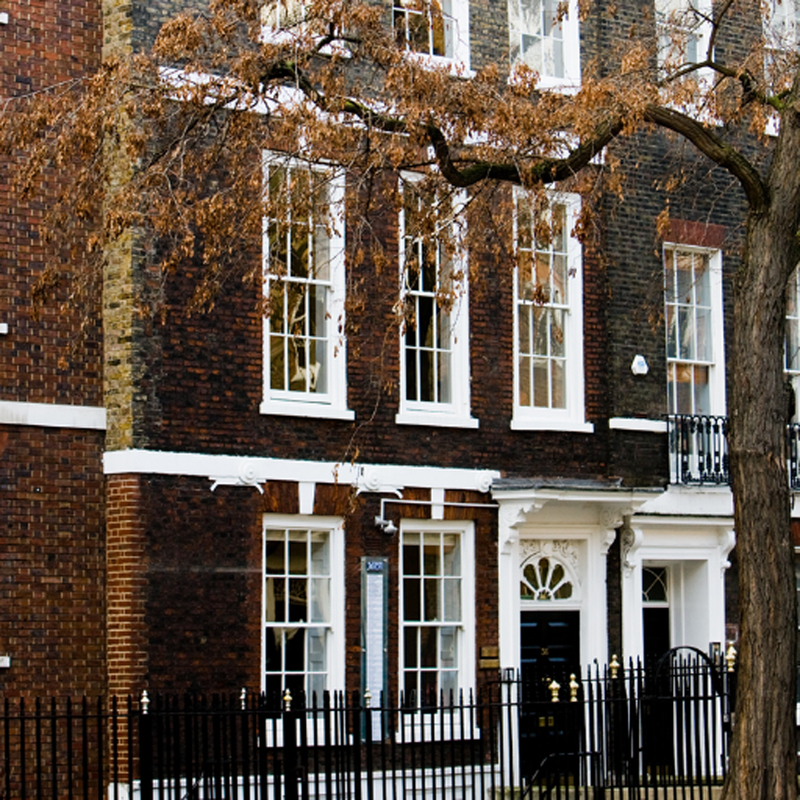 Barrister chambers The 36 Group, at 36 Bedford Row in London, is part of a network of advisory firms that has created the Art Due Diligence Group (ADDG). The Art Due Diligence Group (ADDG) comprises a network of legal advisors and firms who have teamed up to provide a range of services from title claim checks, recovery of stolen artworks and provenance research to dispute resolution, insurance and security services. ADDG is targeting private collectors, dealers, museums and auction houses and said that those seeking help and advice can use “any of the services on an individual basis or subscribe to the 'full comprehensive service' to aid with complex transactions."